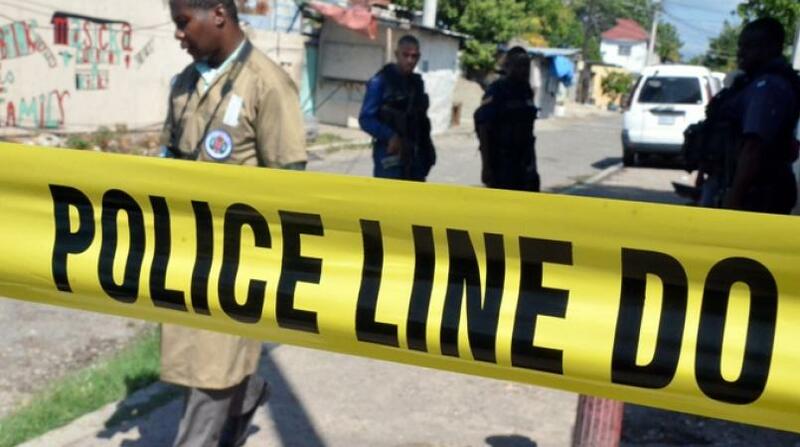 The murder tally in the parish of Westmoreland has climbed to at least 24 this year following the fatal stabbing of a patron in a bar in the parish on Sunday afternoon. The deceased has been identified as 21-year-old labourer, Kevon Grant, also called ‘Bengi’, of Lennox Bigwoods district, Westmoreland. Grant's killing was the 10th in the parish since last Monday, before which some 14 homicides had been on record there. 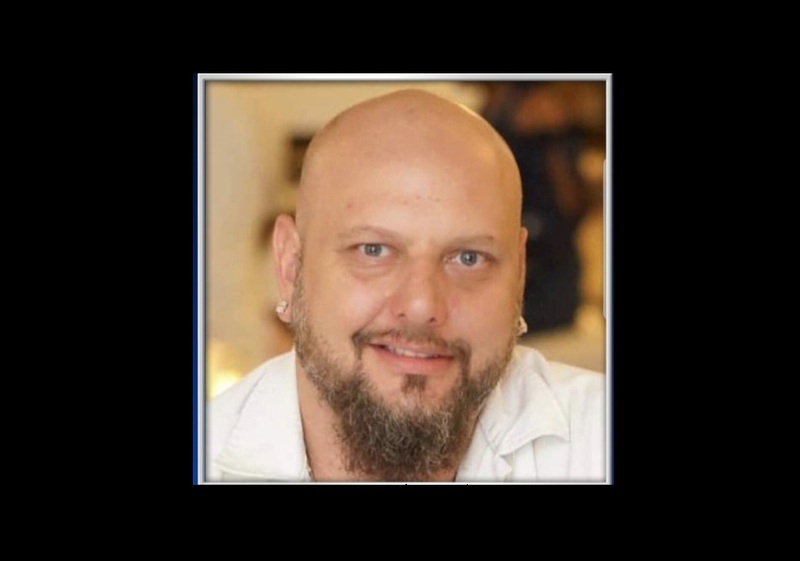 Reports are that about 1:45 p.m. on Sunday, Grant was at a bar in his community, when an altercation developed between him and another patron, during which the other patron was said to have used a knife to stab Grant in the chest. Upon the arrival of the Darliston police who were summoned, the injured man was taken to hospital, where he subsequently died from his injuries. 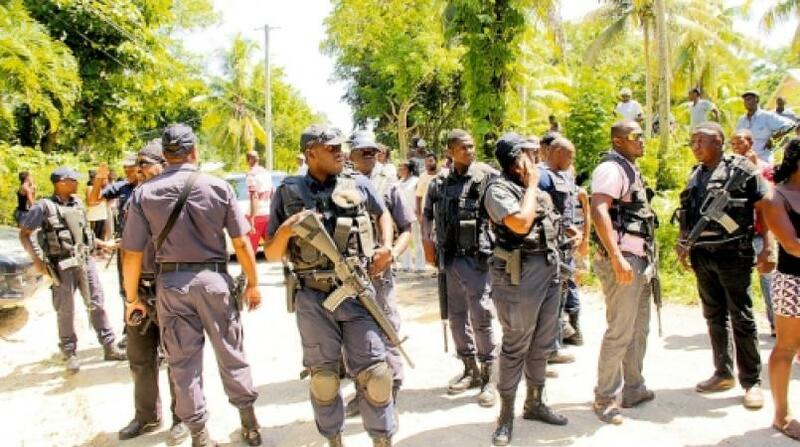 Eight killed in Westmoreland bloodbath!